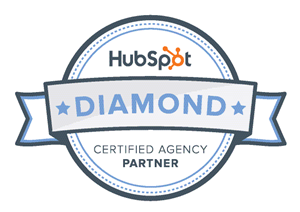 Optimize 3.0 announces that it is now a HubSpot as a Diamond Certified Agency Partner. HubSpot, a leading CRM, marketing, sales, and customer experience platform, works hand-in-hand with Agency Partners to grow their businesses through inbound software, services, and support. The more information you can provide freelance writers about the goal of your content, the more successful it will be. This is especially true when creating topic clusters. The Topic Cluster Method focuses less on traditional keyword and SEO strategies and more on creating a unified series of content around a single topic, all built around a single piece of pillar content. 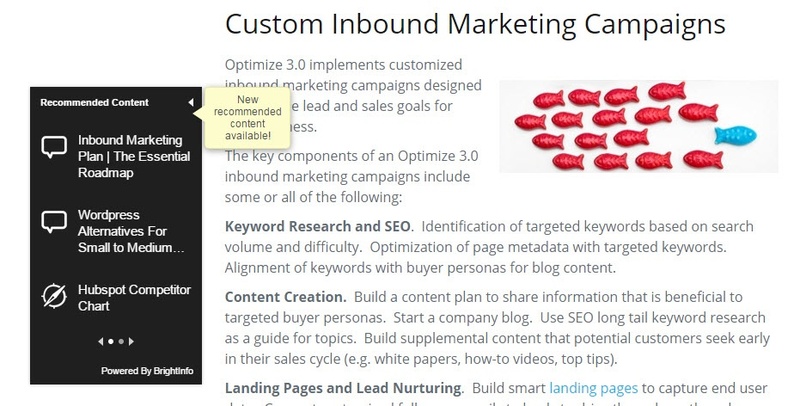 This is a much more organized approach to SEO and content creation than most companies take. 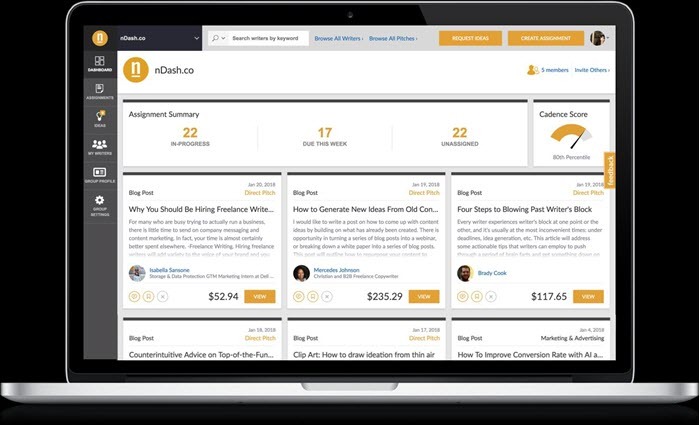 HubSpot is not an inexpensive investment. Depending on the level you choose, the inbound marketing platform can cost up to $2,400 a month (soon to be $3,200 for Enterprise). Those costs increase depending on the number of contacts you add to your portal. 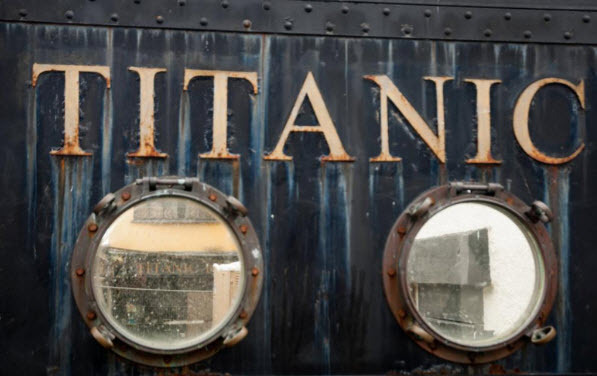 In addition, there's a mandatory onboarding training that costs $3,000. As these costs add up, you’ll have to ask yourself the logical question: is HubSpot worth the investment? HubSpot's removing their keyword as of May 1st, 2018. 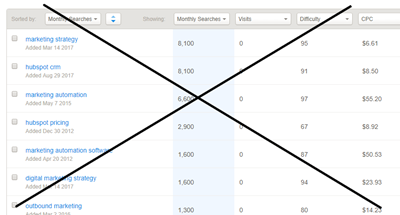 What does that mean for your keyword tracking and overall SEO initiatives? (see point #3 below especially). We've spent some time looking at some alternatives and have concluded that SEMRush is the best replacement for the HubSpot KW tool. 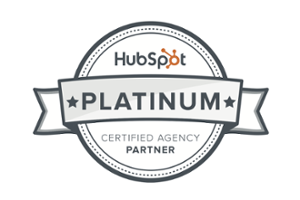 Optimize 3.0 an Inbound Marketing Agency located in Mamaroneck, NY has reached Hubspot Platinum Partner Level status. 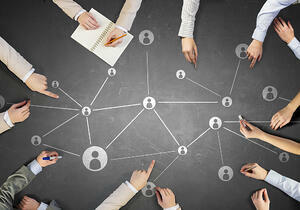 Less than 5% of the agencies that partner with Hubspot hold such distinction. Specializing in complex inbound marketing development and management for technology products and services, Optimize 3.0 has been a Hubspot partner since May 2011. Here’s a question I get quite a bit: How can I engage with my anonymous site visits? We are often asked to evaluate websites, particularly sites using marketing automation, particularly Hubspot. Over time, we’ve gotten fairly good at determining if a site is getting most from their Hubspot investment. Granted, we recognize that it’s not easy for everyone to know all of the ins and outs of the inbound marketing tools-- especially when they are constantly adding and updating features. 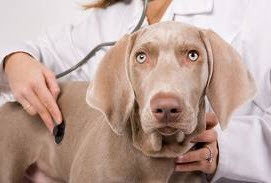 But every "check up" starts by looking at to see if it has a full inbound strategy in place.